If you don’t have access to an architecture library (and even if you do), sifting through shelves can take hours. Buying books can be even more painful — for your wallet, at least. Instead, why not browse this list of 25 books that are all free and easily accessible online? 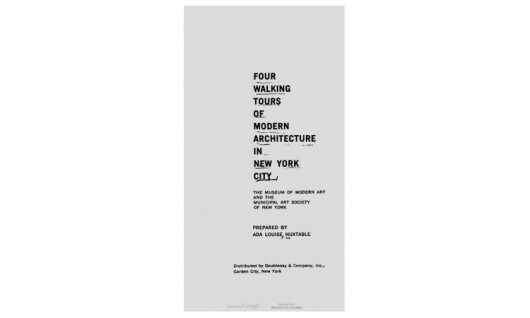 Some are well-known classics of architecture literature, but we hope you find a few surprises as well. 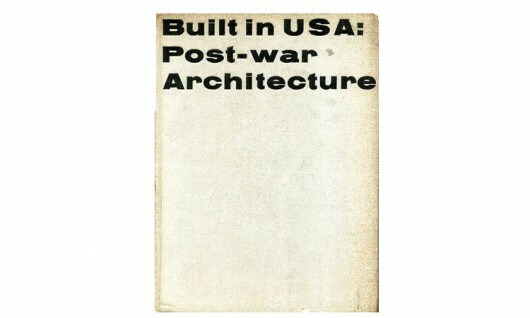 Quite simply, one of the most influential architecture books of all time. John Ruskin was an exceptionally talented painter, philosopher and art critic in Victorian England. 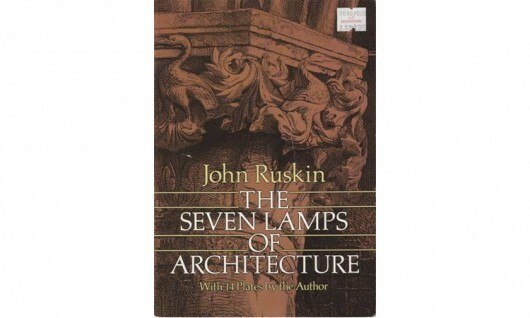 The Seven Lamps of Architecture, including “Sacrifice,” “Truth” and “Beauty,” is well worth uncovering — not just for the philosophical lessons but also for Ruskin’s amazing illustrations. 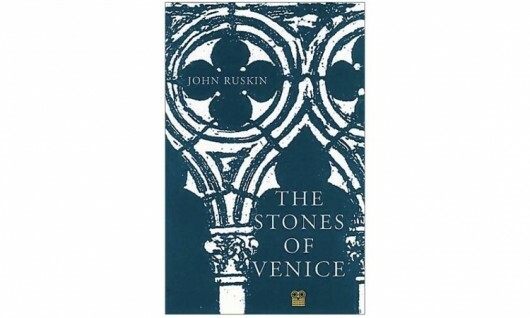 The Stones of Venice is Ruskin’s sequel to The Seven Lamps of Architecture. If you have been or want to go to Venice, this book provides comprehensive studies and sketches of the city. 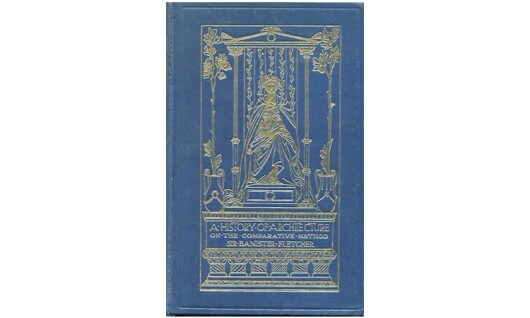 English architect Banister Fletcher and his father (Banister Fletcher Sr.) penned this book comparing the architecture of various countries, trying to find the origins of their particular styles. 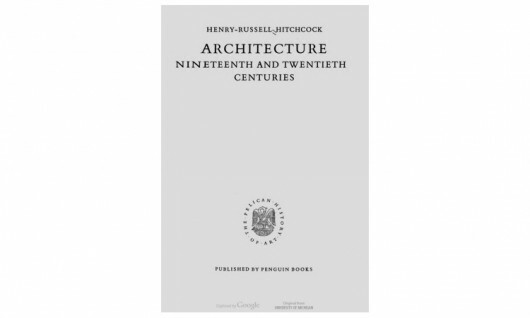 Particularly interesting are the sketches of uncommon periods, such as Prehistoric architecture. 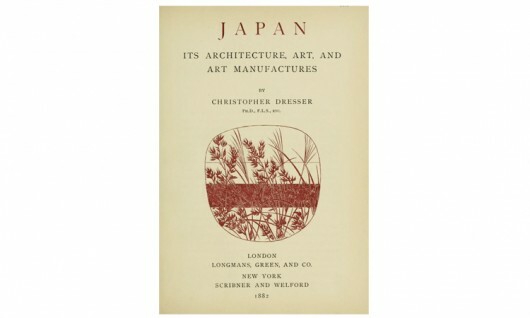 Considered the first industrial designer, Christopher Dresser studied the craft of Japanese design. Dresser includes his elegant Japanese influenced sketches and drawings. 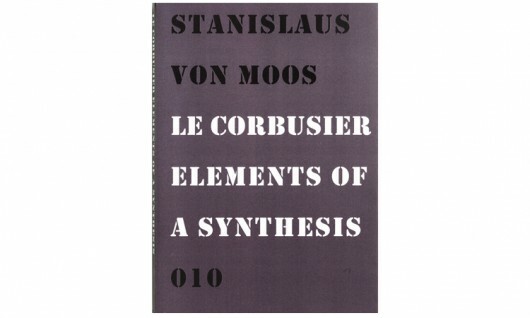 Elements of a Synthesis is a precise and systematic dissection of Le Corbusier’s life and work. 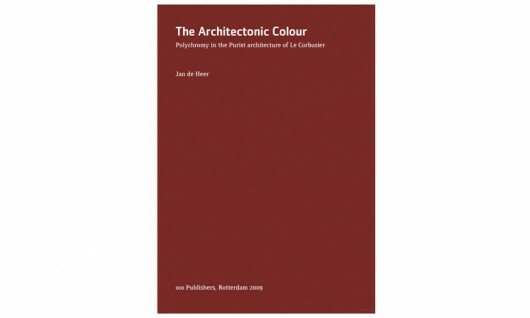 This book dissects and examines Le Corbusier’s relationship with Purist Painting. 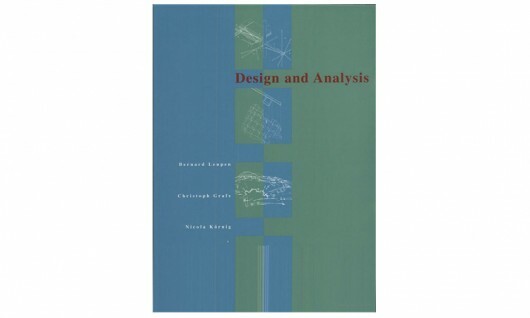 Written by a team of professors at TU Delft who advocate for “design analysis” – a way of fusing research and education for the advancement of design practices. 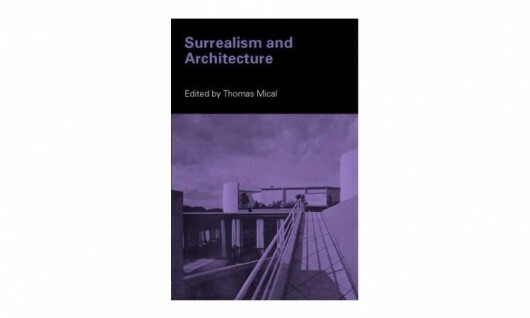 Thomas Mical attempts to show the significant connection between surrealist painting and architecture. 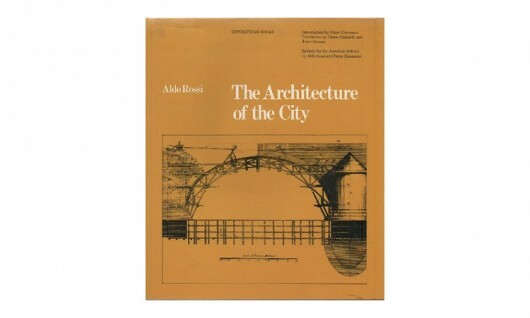 Pritzker winner Aldo Rossi’s take on urban planning’s impact on the construction of the city. His urban theories were considered groundbreaking at the time this book was published. Willard Connelly’s biography of the influential Louis Sullivan, mentor to Frank Lloyd Wright and the man who made Chicago the steel city it is today. Lewis Mumford was a prominent writer, critical regionalist and opponent to suburbanization. 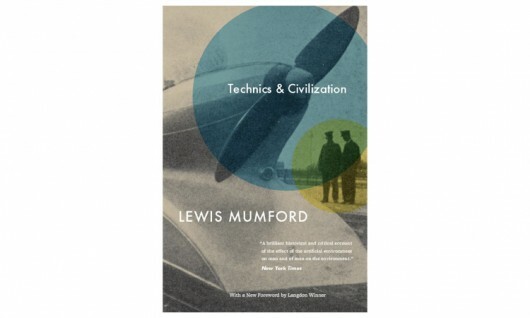 In Technics and Civilization, he takes an analytical look at how the machine has impacted civilization throughout history. Lewis Mumford on American building and architecture, from vernacular to the early 19thcentury. 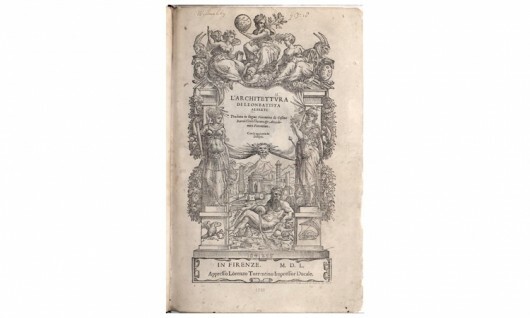 Also known as On The Art Of Building, De Re Aedificatoria was the first book on Architecture printed during the Renaissance. 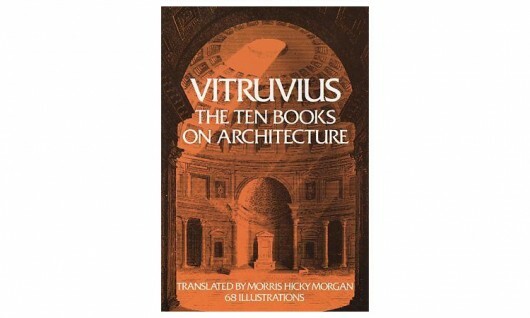 It is considered by many to be as important an example of early architectural writing as Vitruvius’ Ten Books. The biography of Eric Mendelsohn, the architect known for his simple yet powerful sketches. An influential art deco architect, Mendelsohn escaped Nazi Germany, finding success abroad. 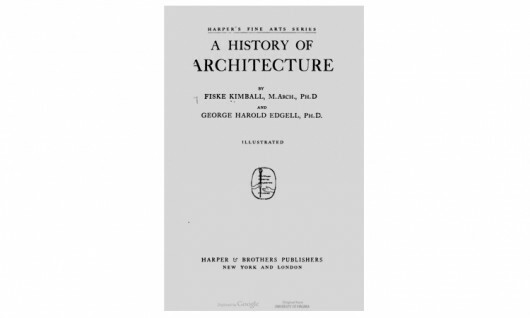 Fiske Kimball, who worked on the preservation of Thomas Jefferson’s Monticello, wrote this chronological history of Architecture from before the Renaissance. An interesting take on architecture as seen through the eyes of a preservationist rather than an architect. These essays highlight Alvar Aalto’s designs in architecture and furniture. 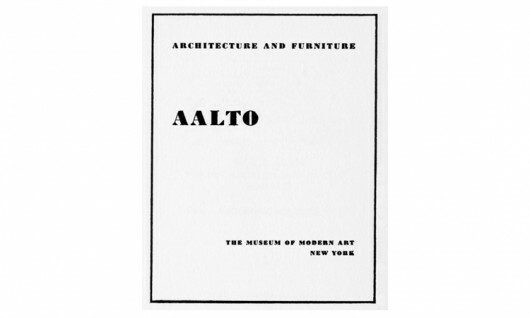 Originally published as a companion to a furniture and design exhibition at the MoMA in 1938, the highlight is Aalto’s early use of new and innovative wood products. 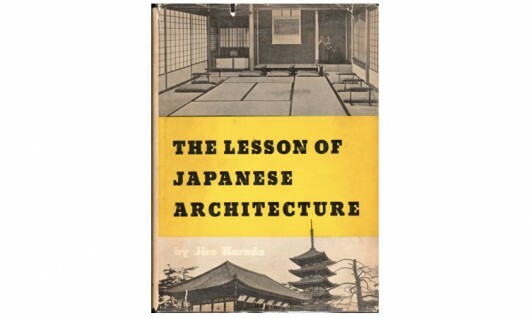 With plenty of accompanying graphics, this gives an overarching perspective on Japanese Architecture from pre-Buddhist Japan until the 1930’s. Huxtable was the first architecture critic at The New York Times and a Pulitzer Prize winner. This, one of Huxtable’s lesser known works, still has relevance to this day (even if a few of the buildings have had name changes). 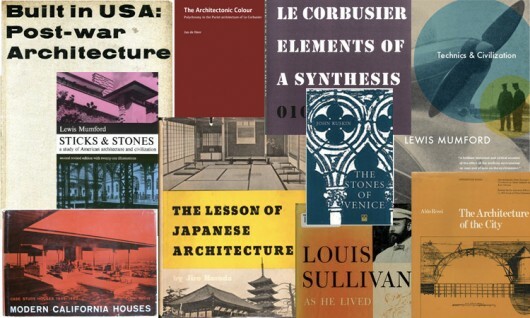 A book devoted to materials and their influence on 19th and 20th century architecture. 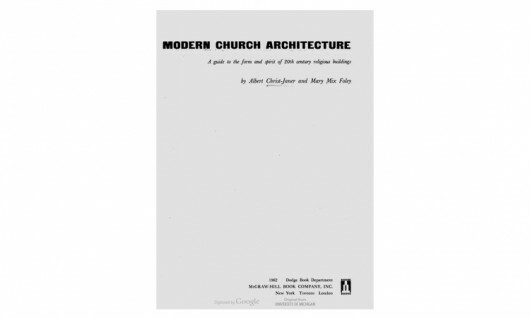 Photos, plans and sections of the works of mid-century modern masters, including Alvar Aalto, Mies van der Rohe and others. Designed by architects such as Richard Neutra and Pierre Koenig, these houses defined west-coast architectural theory at the time. Rural American architecture tends to be passed over, so White Pillars, whichcovers the vernacular/plantation architecture of the Mississippi Valley, is a refreshing read. The 20th century churches and religious buildings included here represent a paradigm shift from traditional religious architecture. 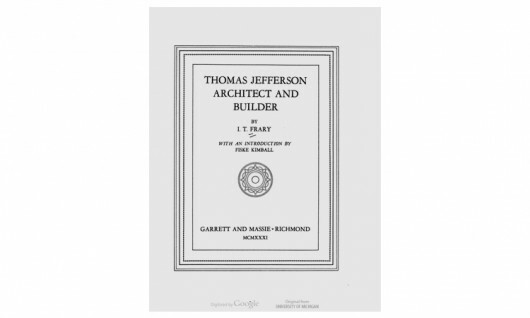 A critical look at Thomas Jefferson as an architect, including the many (architectural) mistakes he made throughout his career. A particularly intriguing section is a long history of the constant rebuilding and redesign of Monticello.